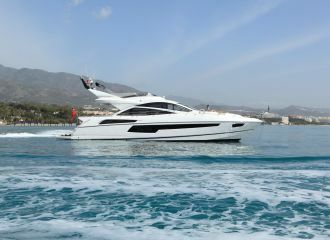 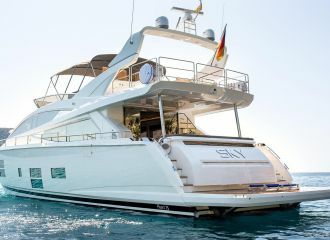 This Pearl 75 yacht is currently available for a yacht rental in Ibiza and Formentera or in Mallorca and Menorca. 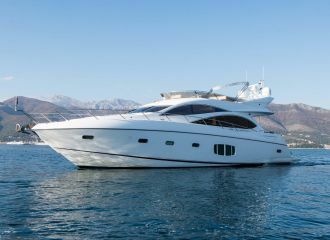 The yacht has been used very little and looks like new. 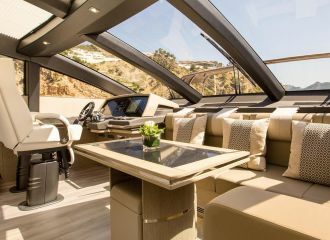 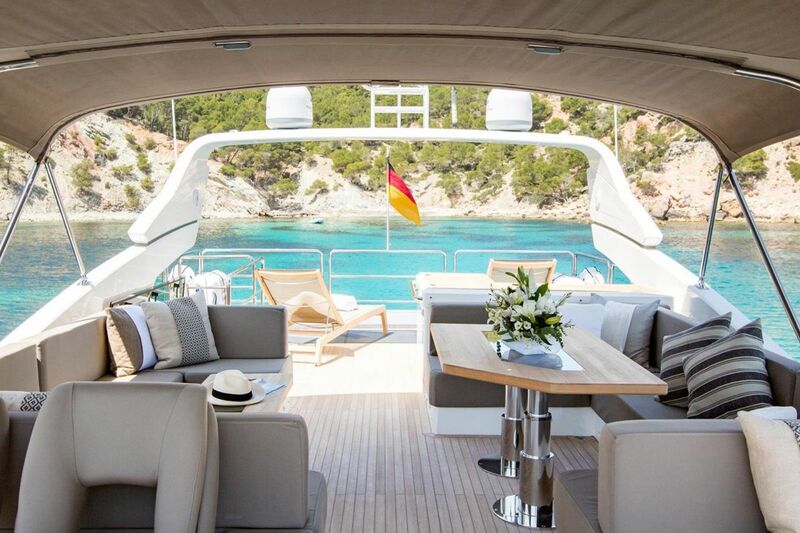 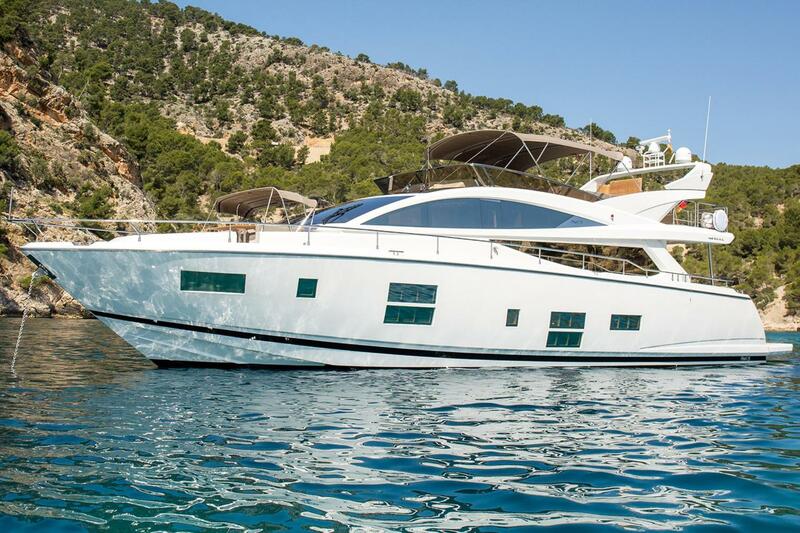 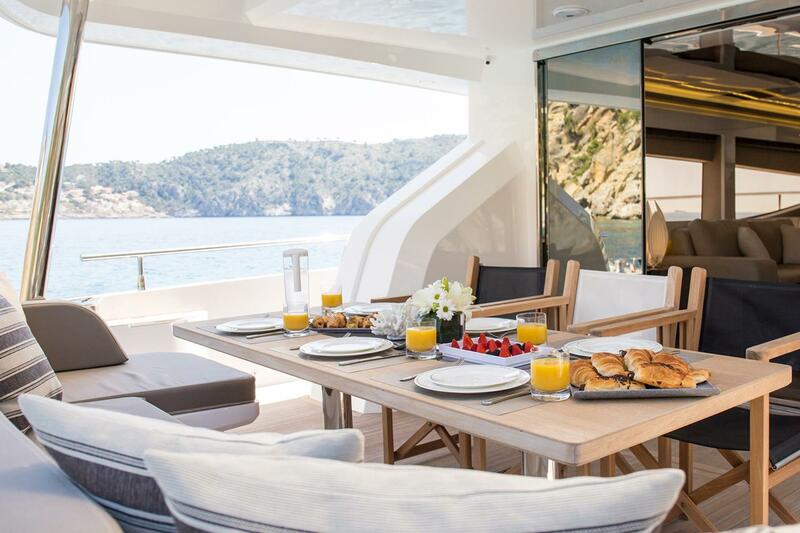 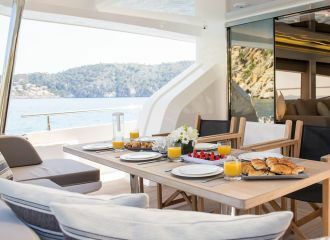 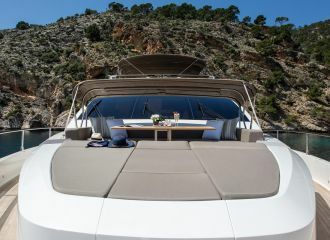 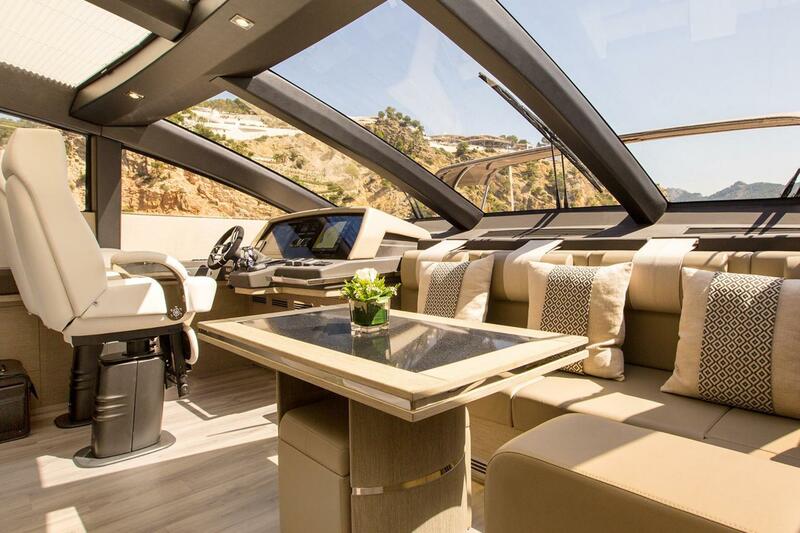 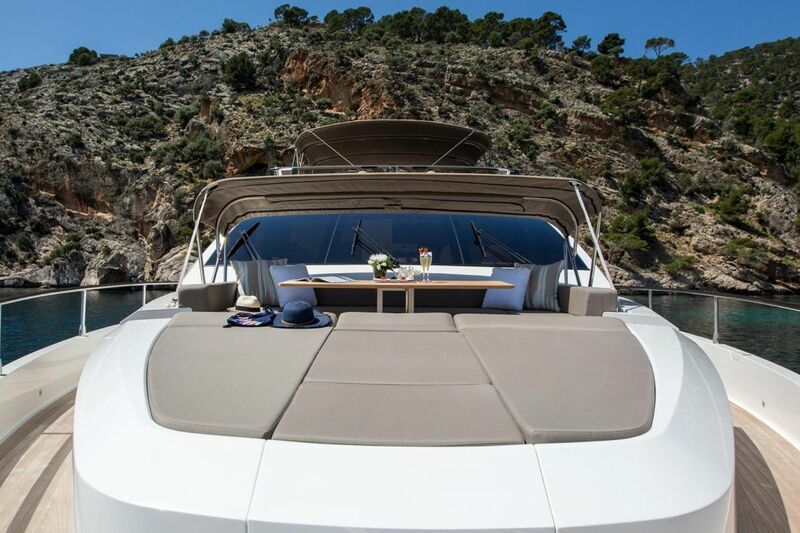 If you’re looking for a yacht rental in the Balearic Islands, this 75ft Pearl yacht offers the perfect combination of comfort, style and performance. 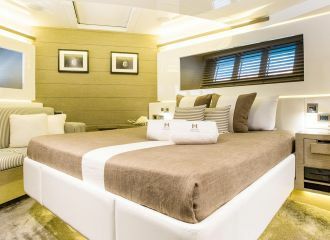 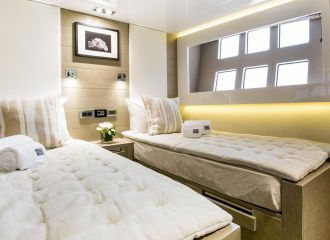 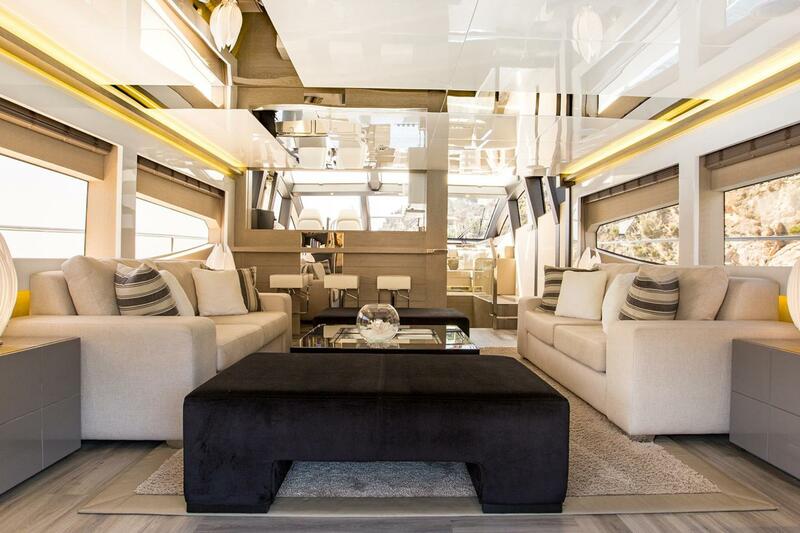 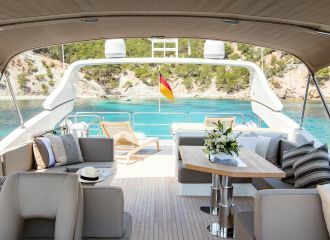 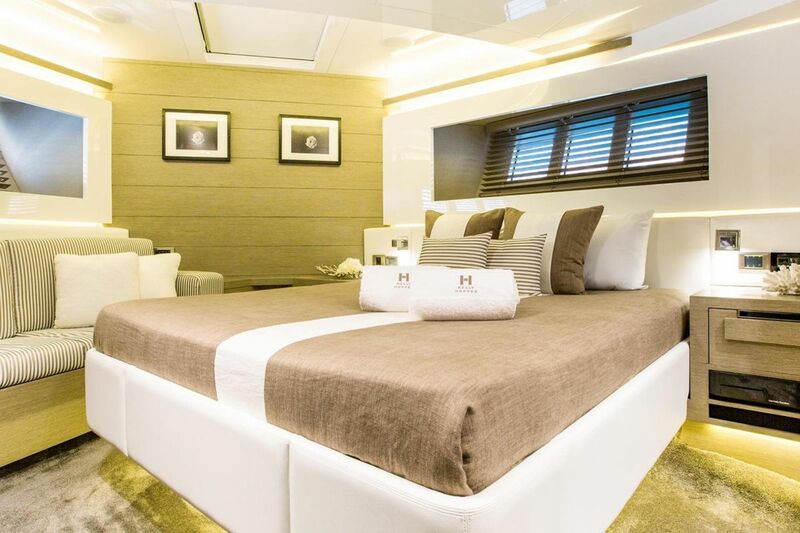 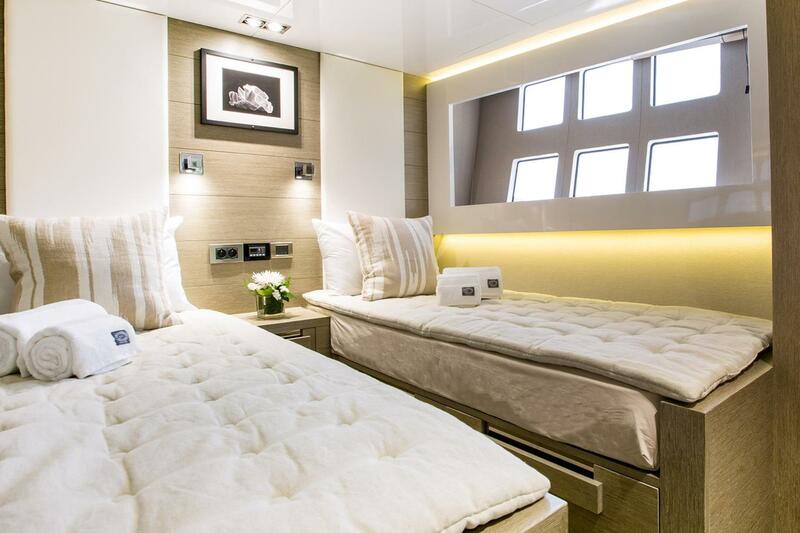 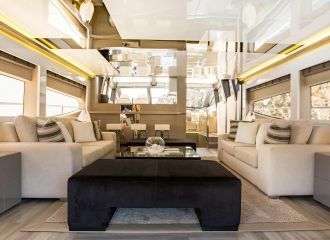 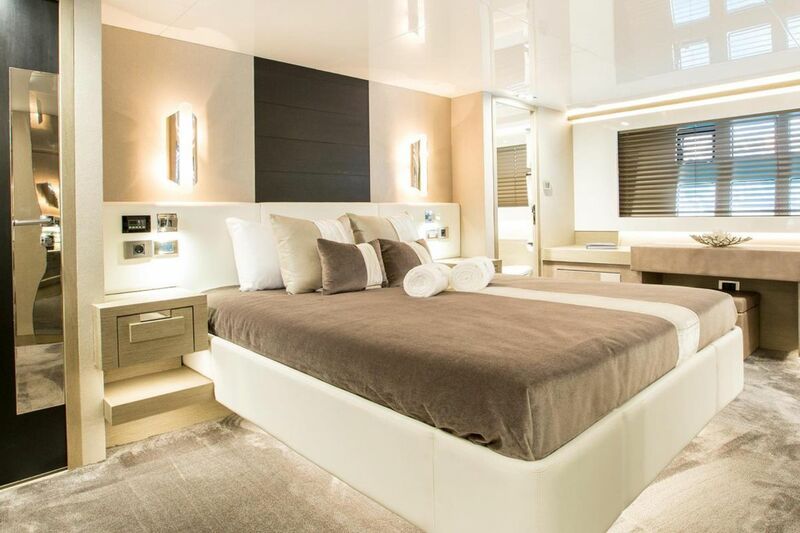 Her beautiful interior is the work of Kelly Hoppen and makes the yacht clearly stand out from similar yachts in her size range. 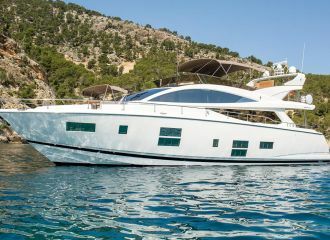 The crew of this Pearl 75 is looking forward to a busy season of yacht charter in Ibiza and the Balearics. 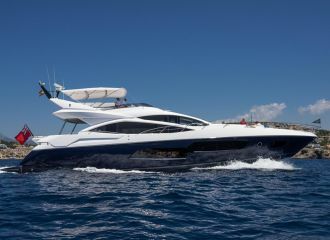 total 6500	€ Excluding VAT and APA ?